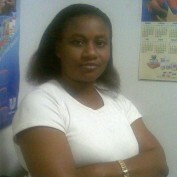 Mildred Opara is my name, I am a Nigerian, I have been doing business online for quite some time now. Writing is my hubby and it's been fun writing at hubpages. I enjoy writing, it gives me joy interacting with others in the forum learning how to do better on my job as a part time online arthur.